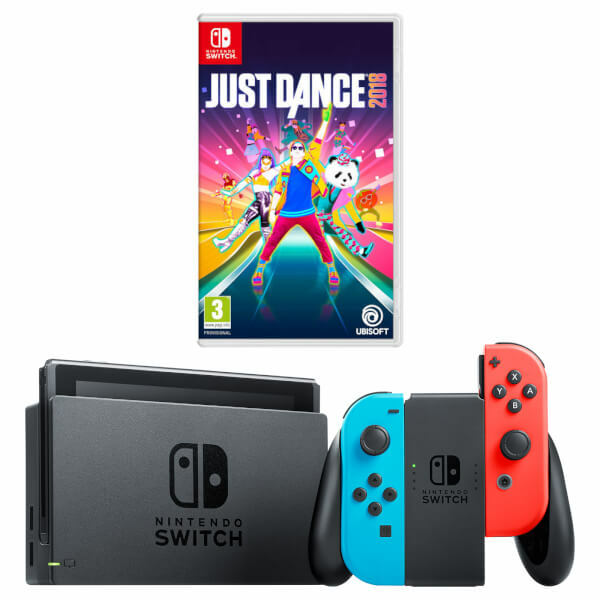 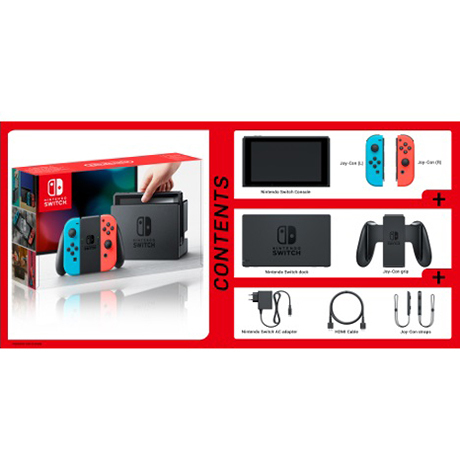 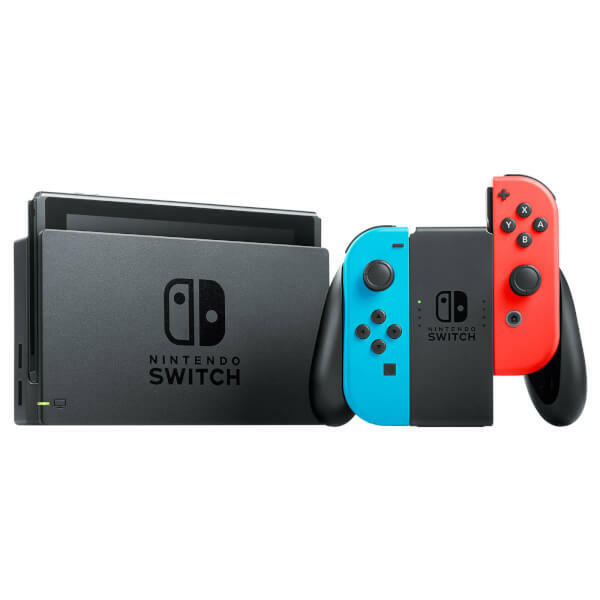 This pack includes a Nintendo Switch console with Neon Blue / Neon Red Con Controllers and Just Dance 2018. 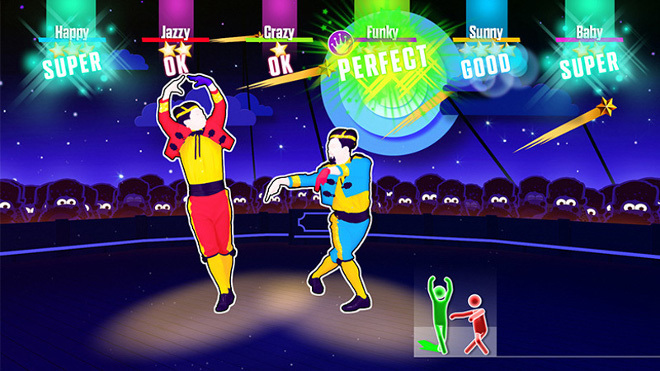 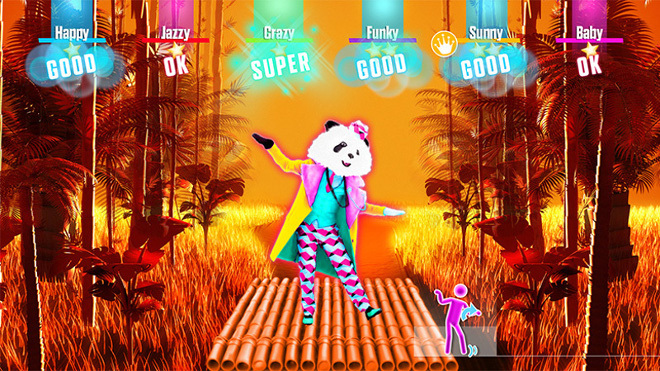 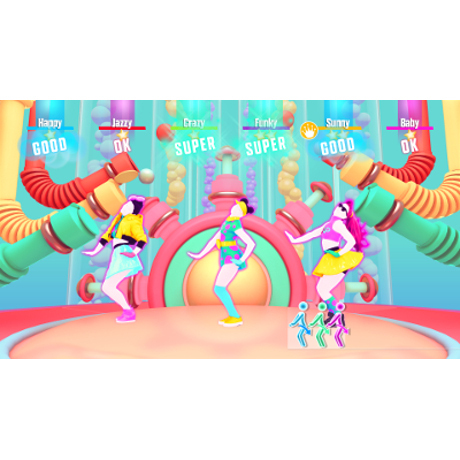 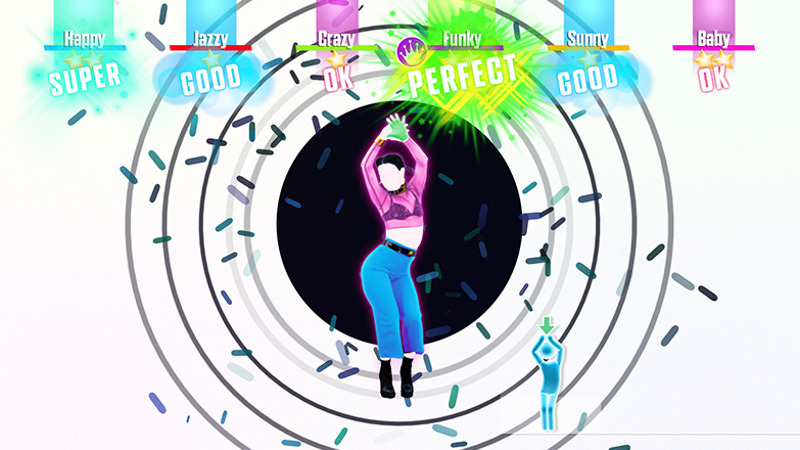 5 exclusive Double Rumble choreographies puts the control in both of your hands for the first time in a Just Dance game – hold a Joy-Con in each hand, and feel the vibrations as you experience what it’s like to play in a Mariachi band, or take charge of a 5 star kitchen. 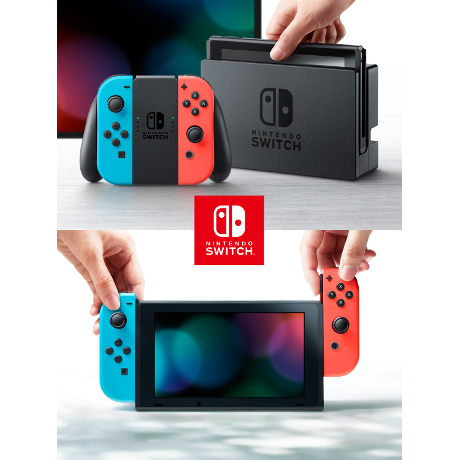 Replicate the moves and feel the vibes of the music in the palms of your hands thanks the Joy-Cons’ unique HD Rumble vibration system. 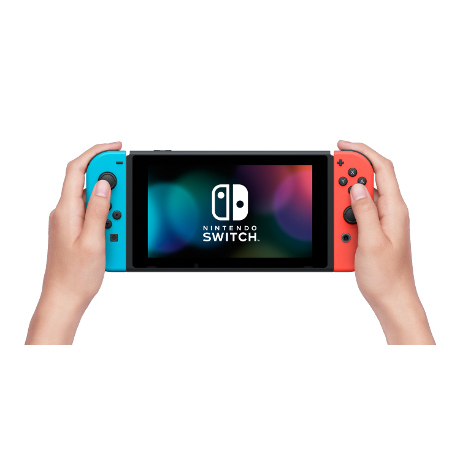 Also more exclusive songs are to be announced exclusively for the Nintendo Switch! 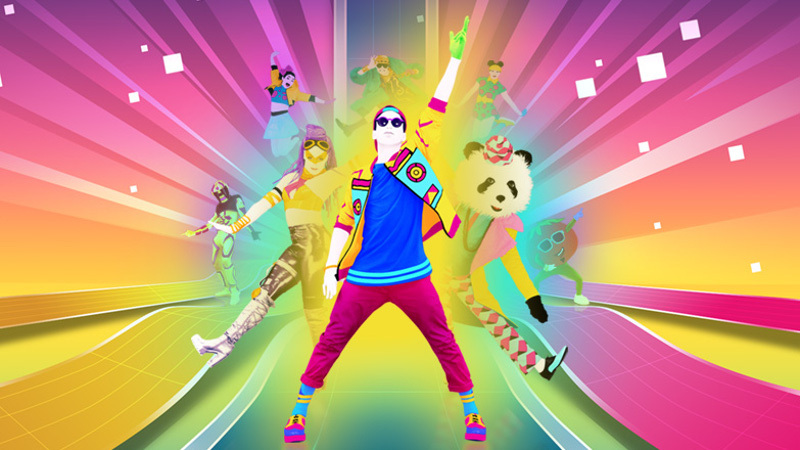 Enjoy curated and new content all year long with a huge catalogue of more than 300 songs thanks to Just Dance Unlimited***, the dance-on-demand subscription streaming service. 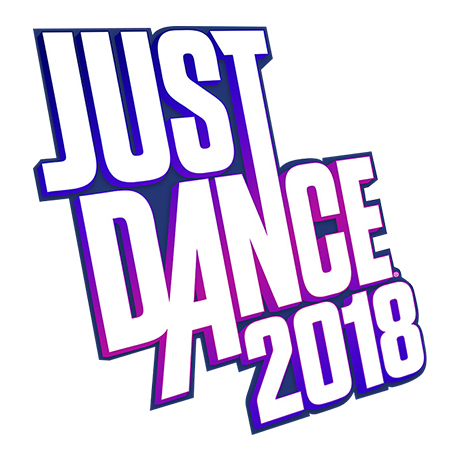 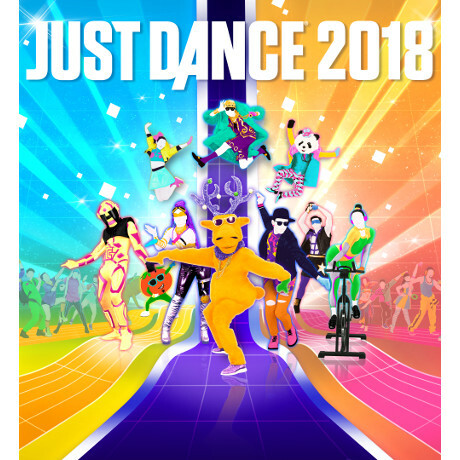 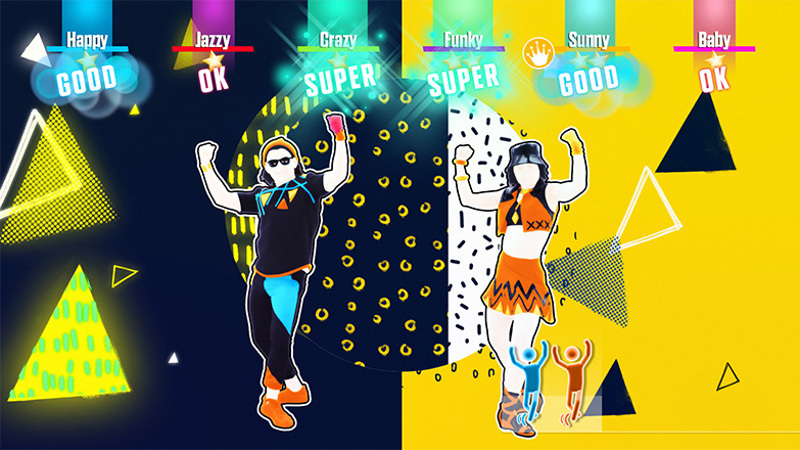 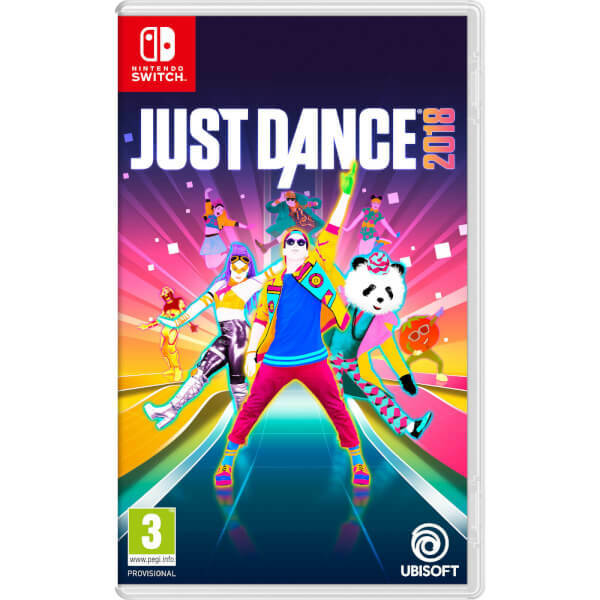 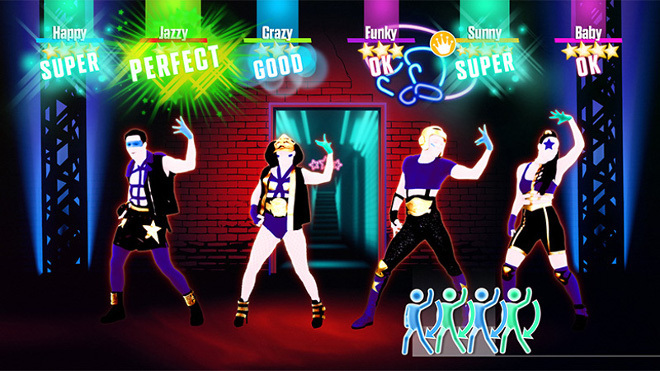 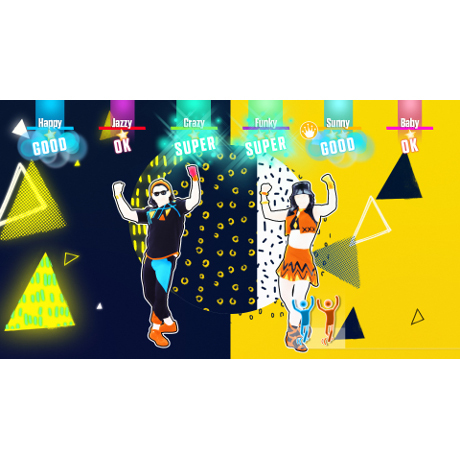 A 3-month trial is included with every copy of Just Dance 2018! 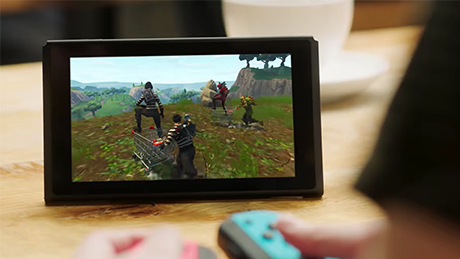 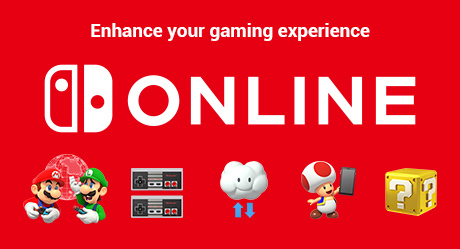 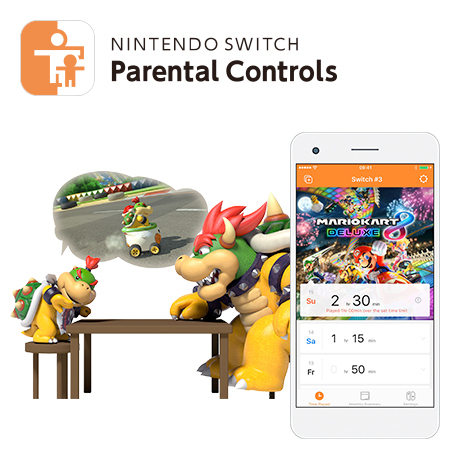 Players: Up to 6 players on Nintendo Switch with phone scoring and Nintendo Switch with Joy-cons.